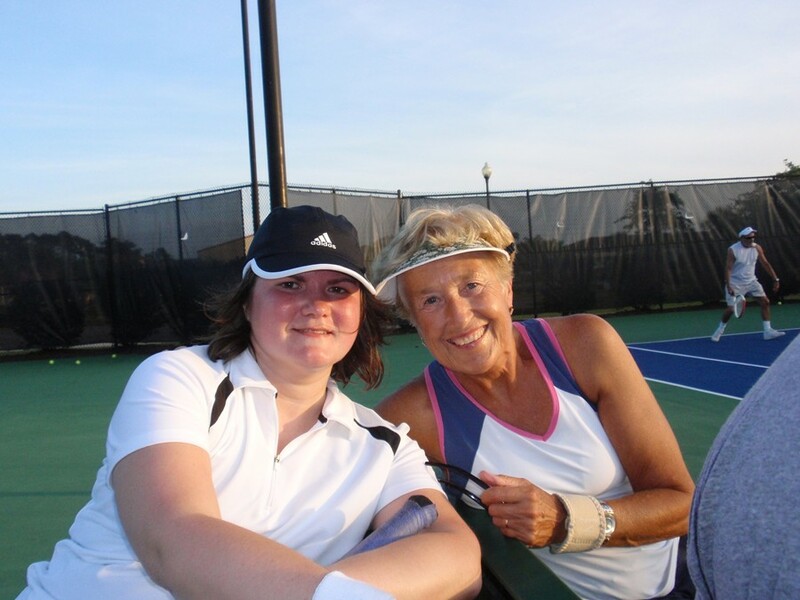 We were proud of the 137 adult tennis players who participated locally in various USTA leagues. From this number, 89 adult tennis players went on to compete at the State competitions throughout the State. One of these teams will be competing in Southern Sectional Championships in Mobile, Alabama.